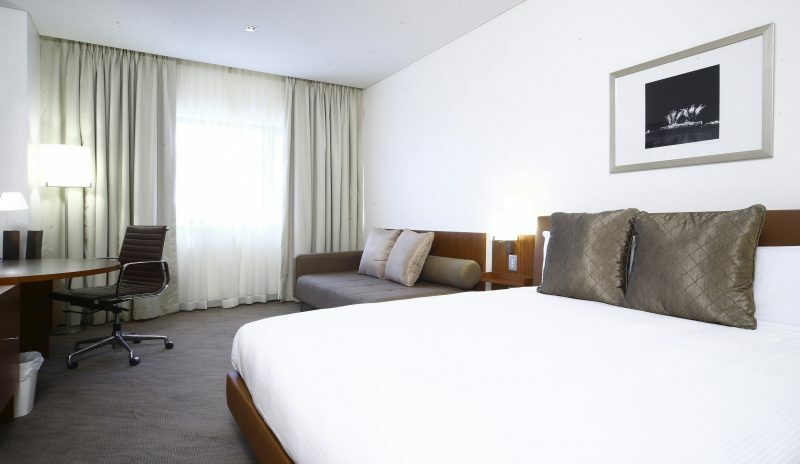 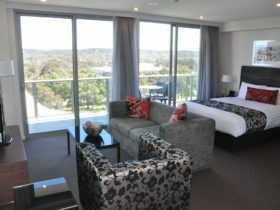 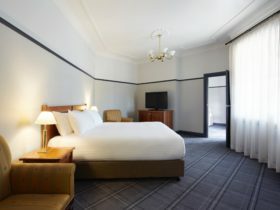 Relax and recharge at Novotel Canberra, premium hotel accommodation in the heart of the city. 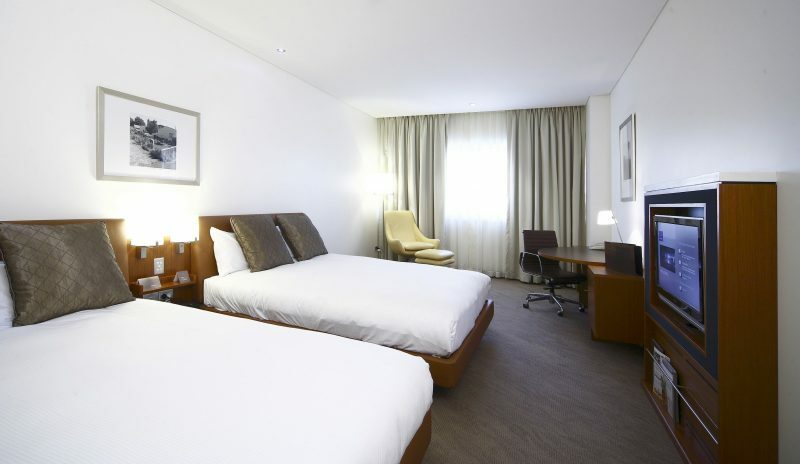 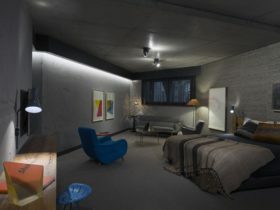 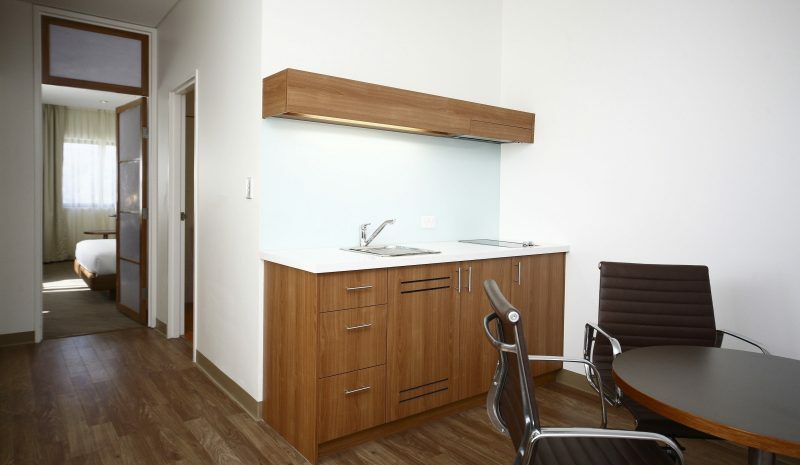 All rooms are spacious, contemporary and have everything you need for a comfortable stay. 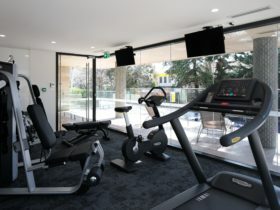 Take a dip in the indoor heated pool, relax in the spa or sauna, or roll out the mat for a session via the complimentary in-room yoga channel. 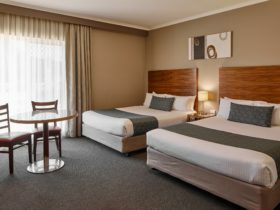 Stroll to one of the nearby restaurant districts, or stay in and enjoy the delicious offerings from One Restaurant and Bar.